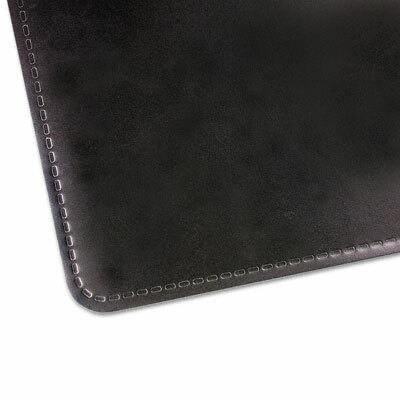 Ergonomic foam backing desk pad. Made from all natural materials, this foam desk pad features an ergonomic design that helps improve hand writing by providing a smooth, self-healing writing surface. Pad is antibacterial, antistatic and nonglare.